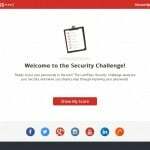 While browsing the internet, looking ways to extract our set of password from our internet browser. 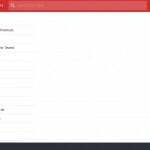 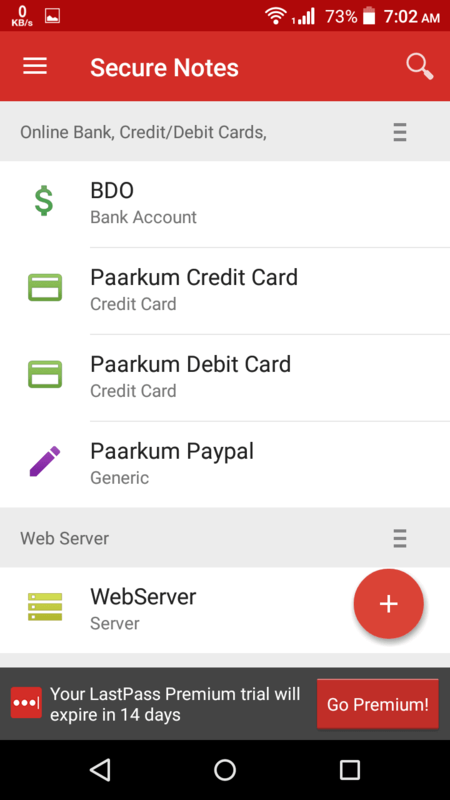 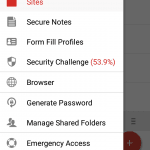 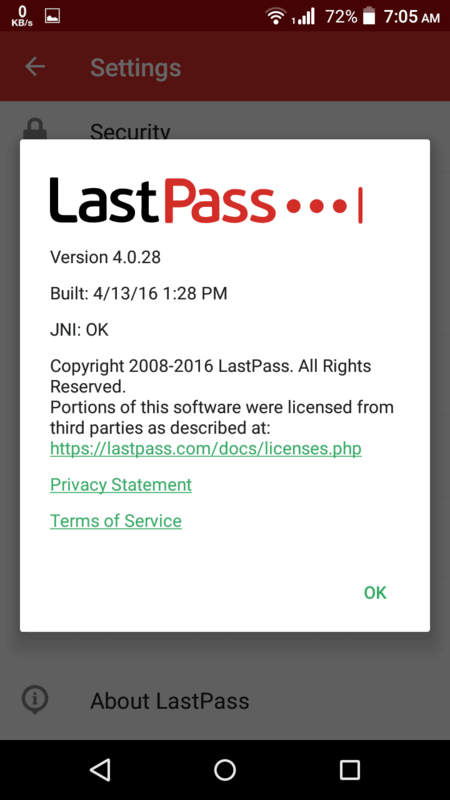 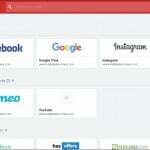 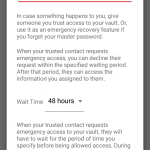 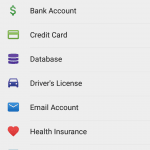 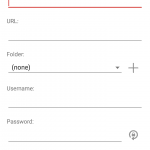 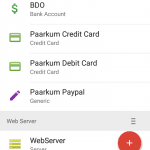 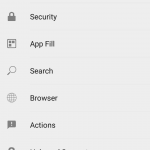 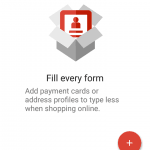 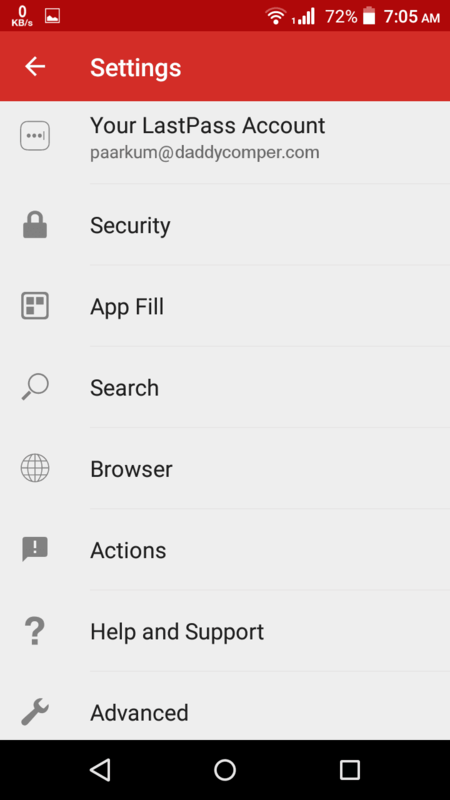 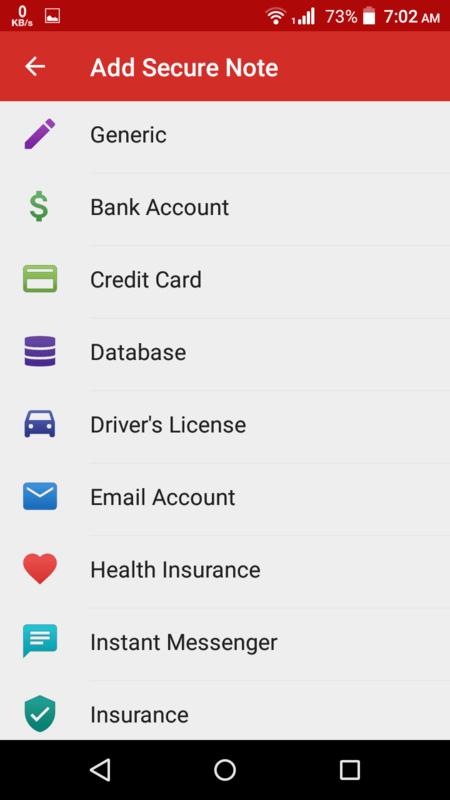 I was able to stumble the LastPass mobile application or plugins for browser. 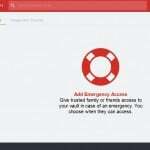 Then I tried this plugins to my browser. 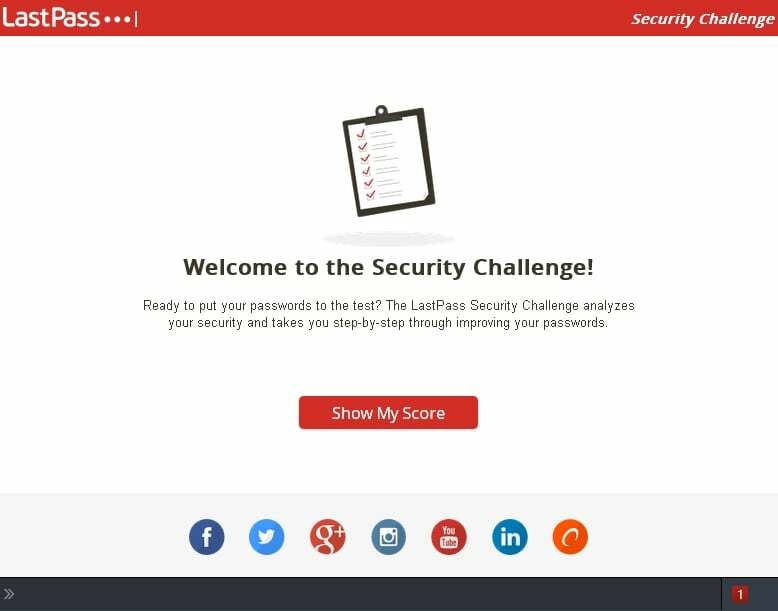 At first after the download and installed it to my laptop, I was asked by the program to login my account, but since I don't have yet, I created a new one. 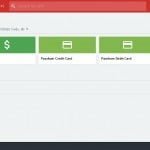 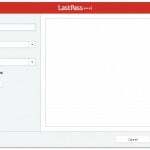 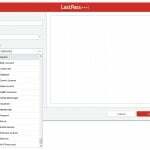 LastPass is offering a free account for desktop user and there is no time limit or expiration for usage. 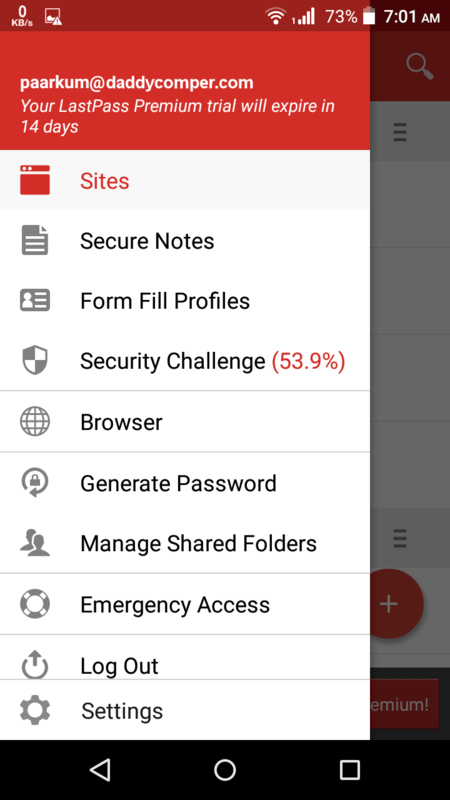 Then after few hours of exploring and using it, I was able to grasp the feature of this application at free mode. 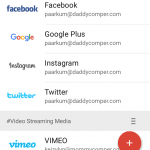 Create folder to organize accounts for each category. 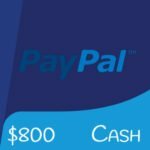 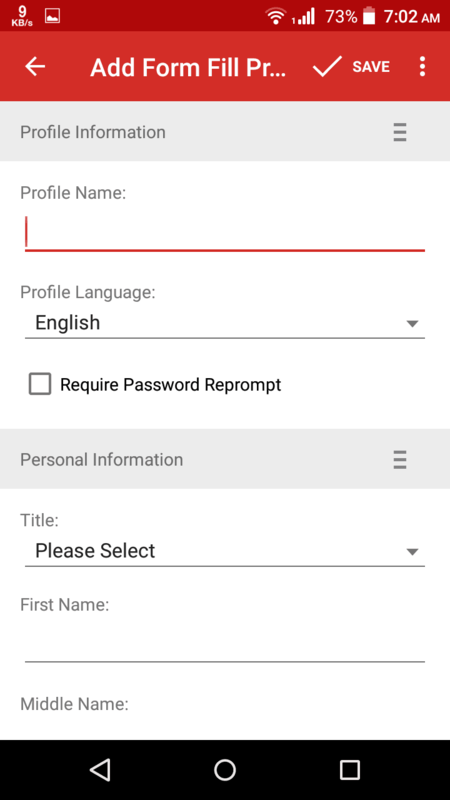 Store username & password for each accounts. 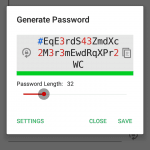 Create/Generate Secure Password in one click or use keyboard shortcut command (ALT+G). 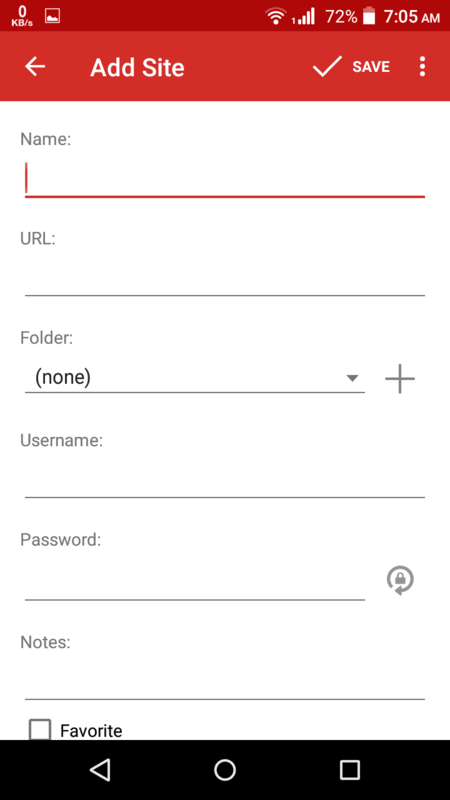 Enable auto-login for on some website. 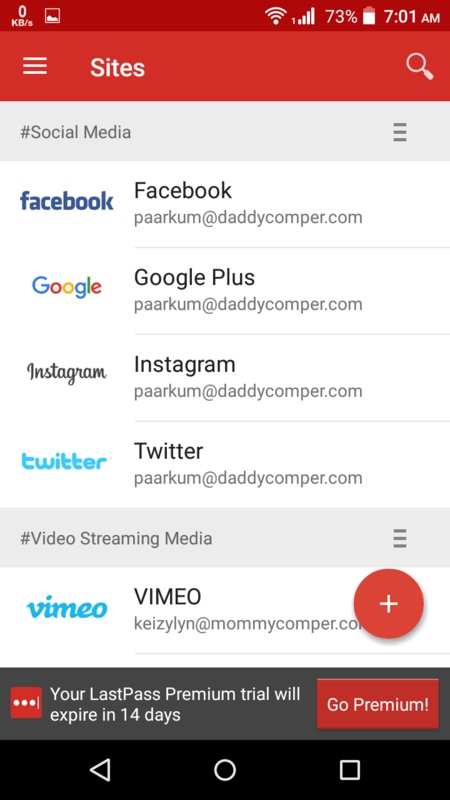 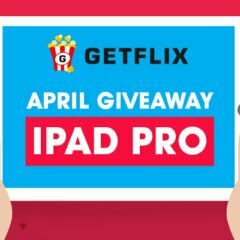 Easy selection to choose which website to launch or account to login. 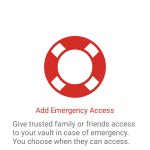 Add a secure notes, such as my credit & debit cards, passport information, and other notes. 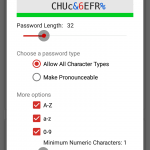 Import password from other sources; Such as CSV, or other password manager. 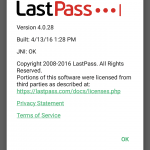 Export password locally into plain text file. 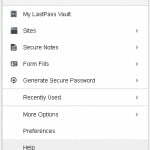 View history of login access using password stored from the list. 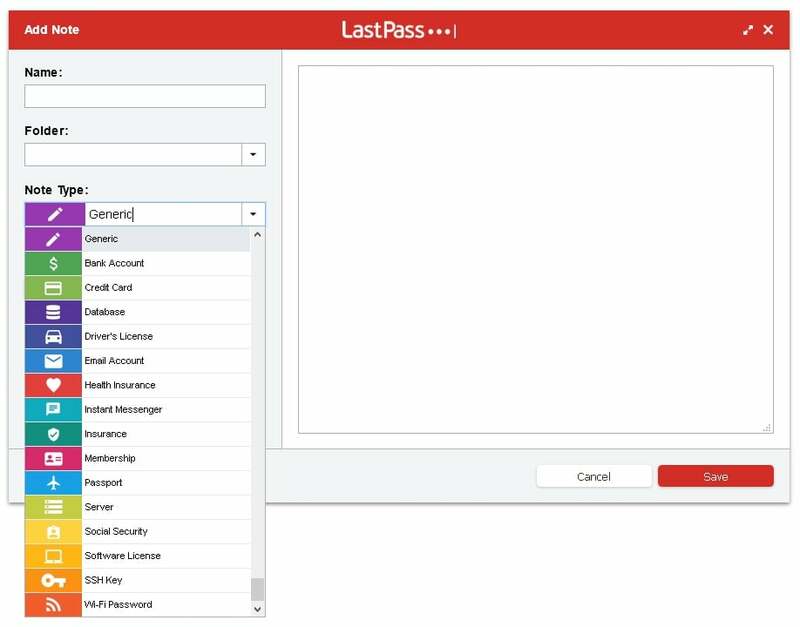 View history of LastPass account events, such as changing master password. 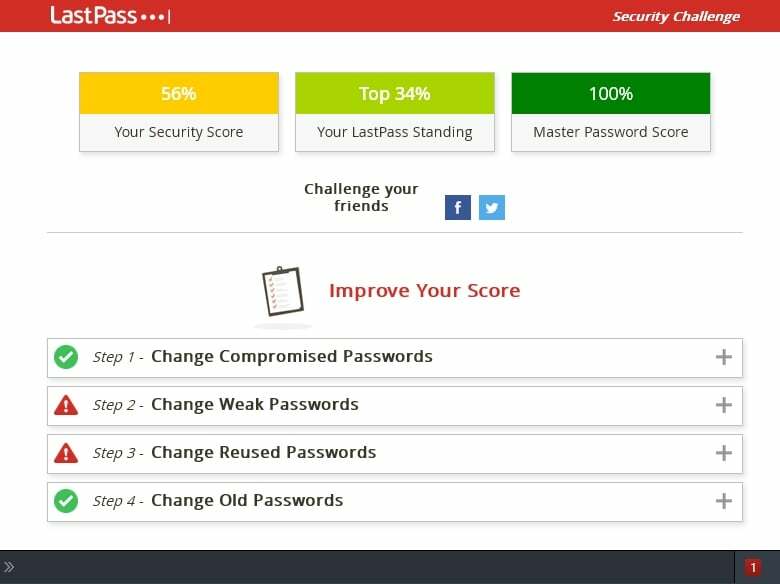 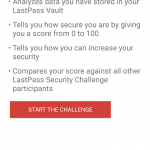 Analyze my password for improvements using "Security Challenge". 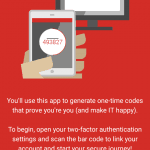 Enable the 2nd-step login verification. 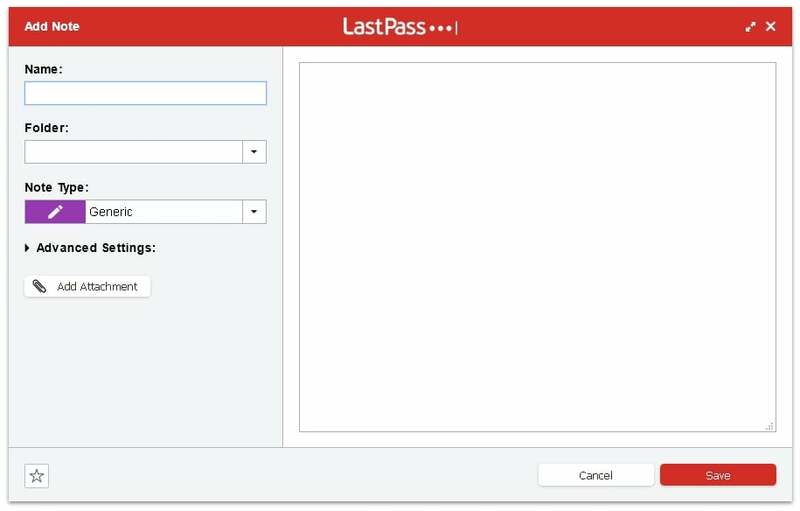 Use "Install Button" to Install LastPass Binary Components for Chrome, Firefox, Opera, & Windows. 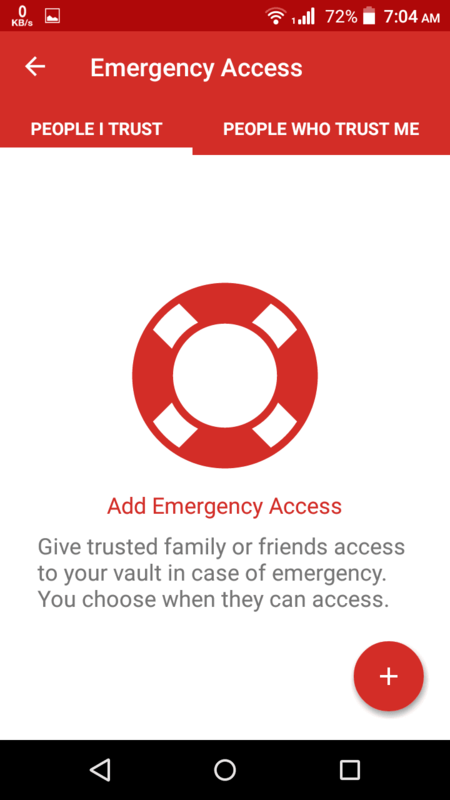 Allow my wife to access my password vault in case of emergency using "Add Emergency Access". 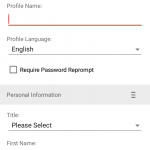 Create a pre-made forms for later use of creating accounts to other website. 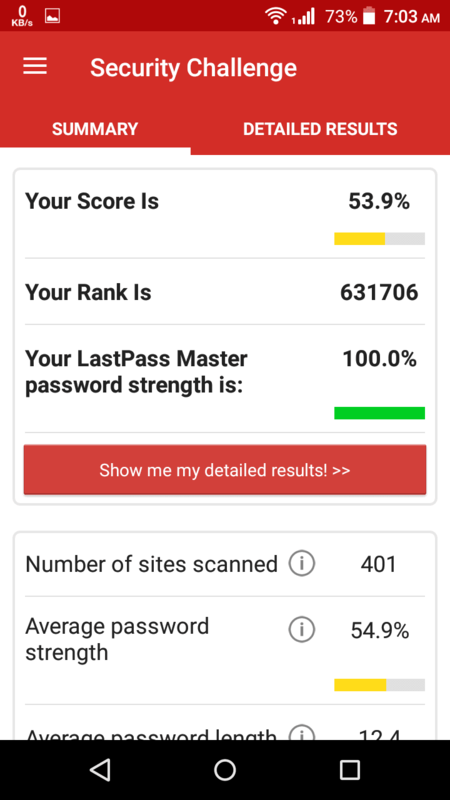 Learned and able to see which accounts has a weak/strong password. 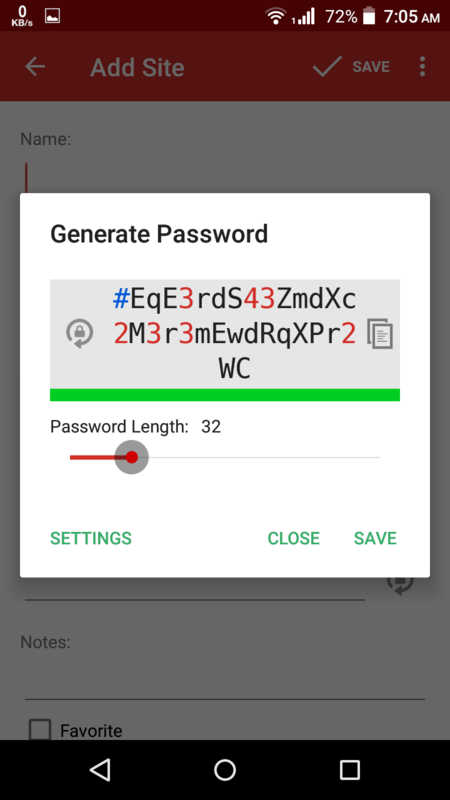 Learned and able to see which accounts has duplicate password. 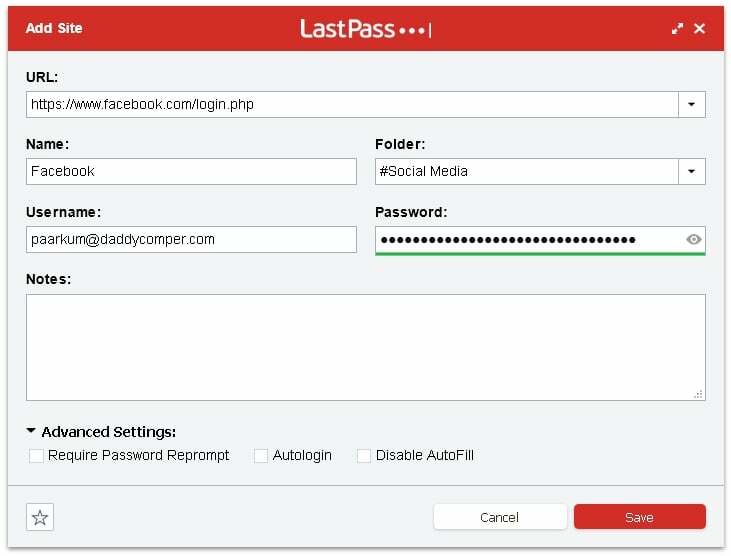 Automatically generate & change account password on some websites. 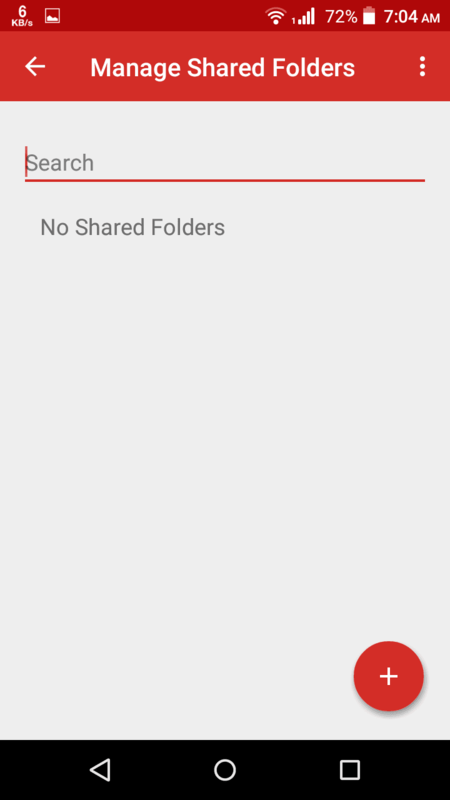 Create a share folder to give access on some accounts to other user. 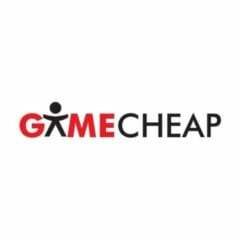 Get a chance to upgrade to free premium, maximum of 2 years. 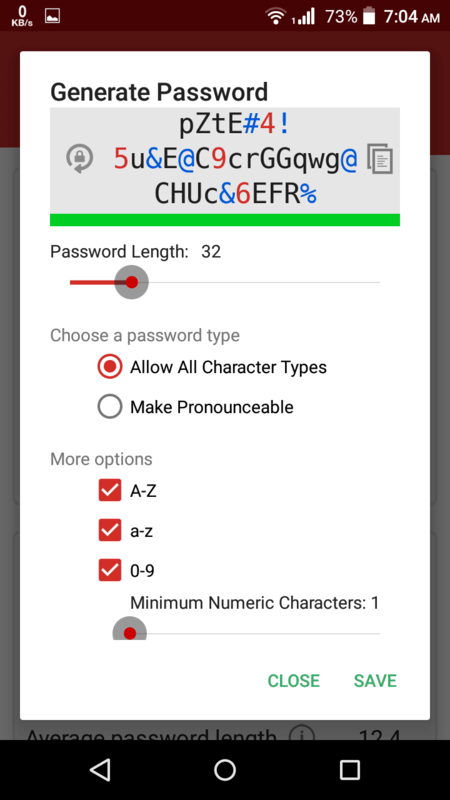 Only one master password for us to remember. 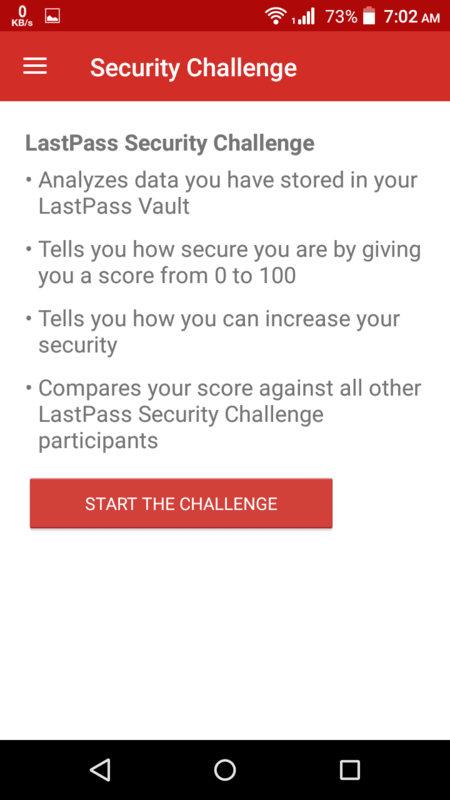 If you're interested or want to try... Click "Get Started" button below. 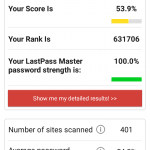 LastPass was rated higher compared with other password manager. 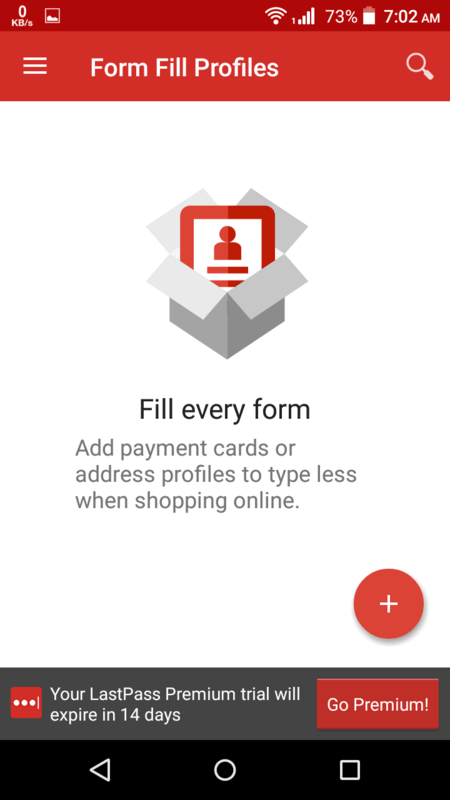 Except with one competitor, which is Dash Lane. 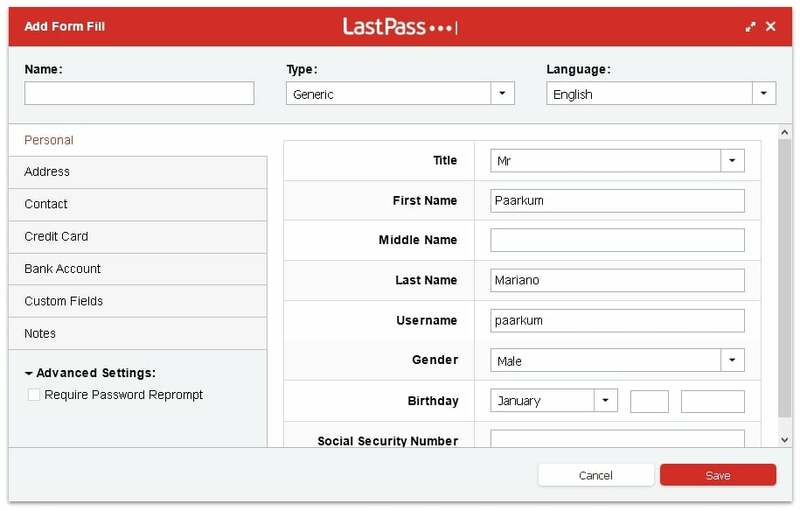 Dash Lane is a password manager above one level to LastPass, but the price is more than 233.25% higher than LastPass $12 a year. 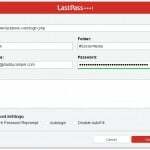 Plus LastPass is highly recommended for Corporate/Enterprise Accounts. 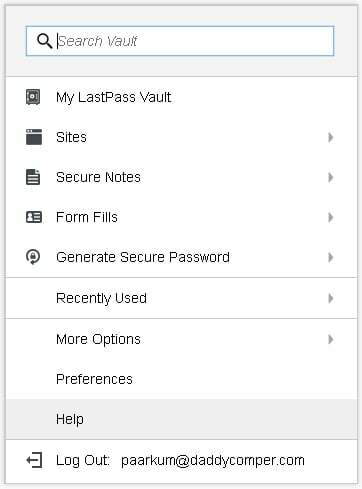 Add Site with Password Gen.
To enable 2nd option verification & backup verification, download LastPass Authenticator. 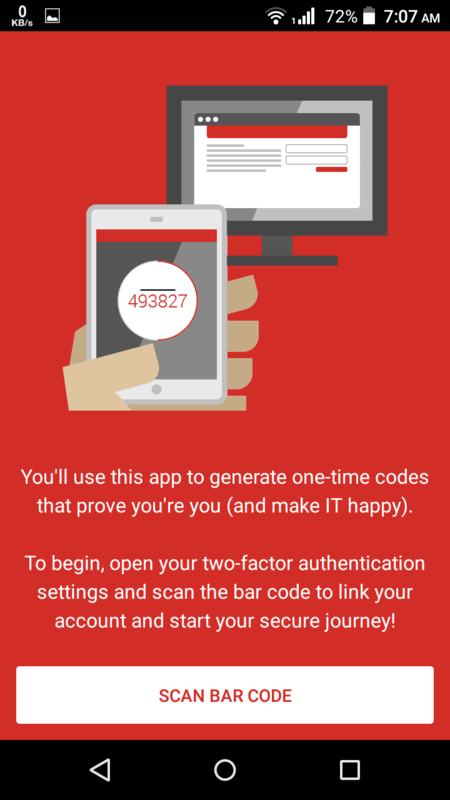 Then use your mobile phone or tablet to scan the QR Code. 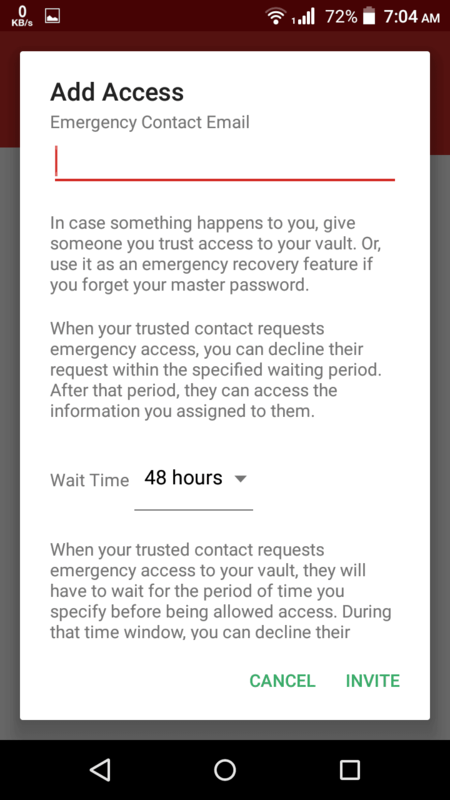 But for backup phone verification, please use other phone number that are not installed on the current phone or tablet that scanned the QR Code.